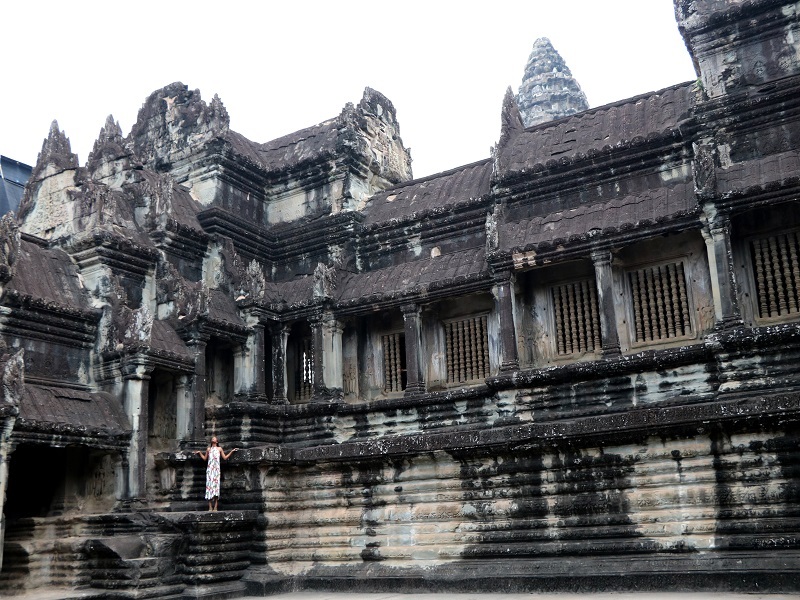 Go Temple hopping in Cambodia and discover Angkor Wat! 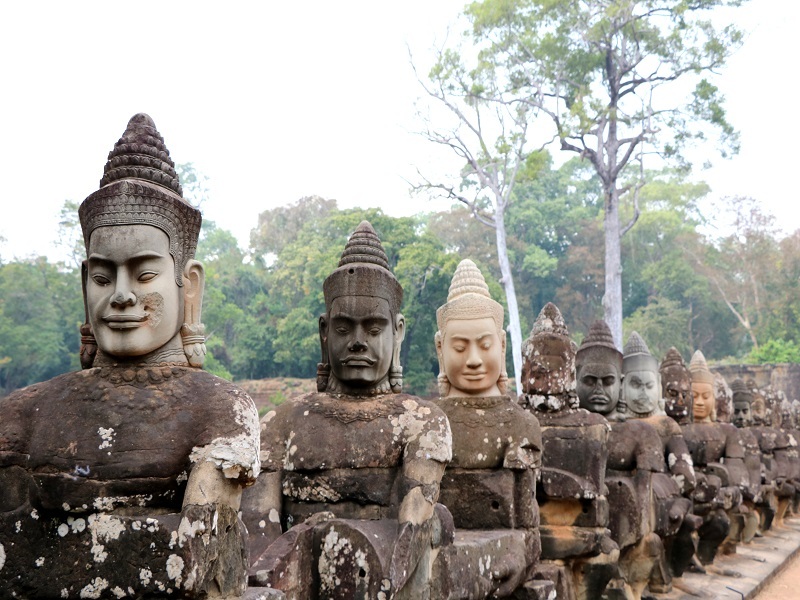 Bordered by Laos, Thailand and Vietnam, Cambodia is a country rich in heritage. It has warm, friendly people and an untouched wild landscape. Angkor Wat is located in Siem Reap, a resort town in north western Cambodia. It’s located in the largest temple complex in Southeast Asia and the largest temple complex in the world! Siem Reap is a town that offers a large variety of activities, a range of world-class restaurants and is very affordable which makes it an ideal destination for those who enjoy travelling on a budget. Besides exploring the attractive temples, you can also spend some time feasting at the food markets in town or try out a fish pedicure. Many Cambodians describe Angkor Wat as a miniature replica of the universe in stone which represents an earthly model of the cosmic world. The beautiful and extensive temple ruins at Angkor, a UNESCO Heritage site, represent the Khmer civilisation. In total, there are about 50 Buddhist and Hindu temples in Siem Reap for you to explore. Angkor Wat is an architectural masterpiece. 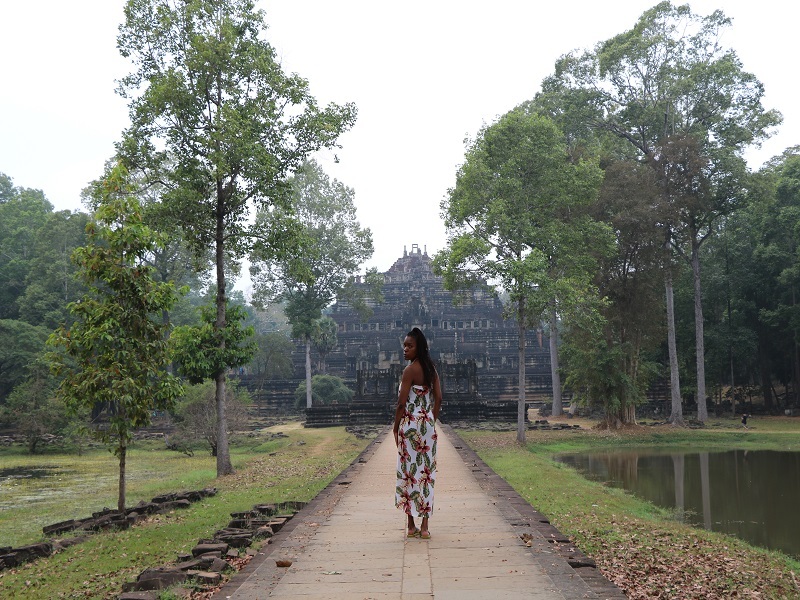 The well preserved Khmer monument is the most photographed in the world, and nothing is better than actually experiencing and exploring the temple in person. Building Angkor Wat was, of course, a very complex process. Bayon Temple is famously known as the “temple with the many faces”. It is also very popular among travellers. There are approximately 200 smiling faces, each about 4 meters high, carved into stone towers. Bayon was built by Jayavarman VII, the former King of the Khmer Empire. The well known Tomb Raider movie was filmed in Ta Prohm in 2012. Among locals, the temple is now also called the “Tomb Raider Temple”. You can visit the temple early in the morning; this is highly recommended because many tourists will be watching the sunrise over Angkor Wat during this time. Ta Prohm is nested in the jungle, surrounded by lush vegetation and many of the trees have become one with the ruins that remain. Photographers can beautifully capture this amazing battle between nature and architecture. 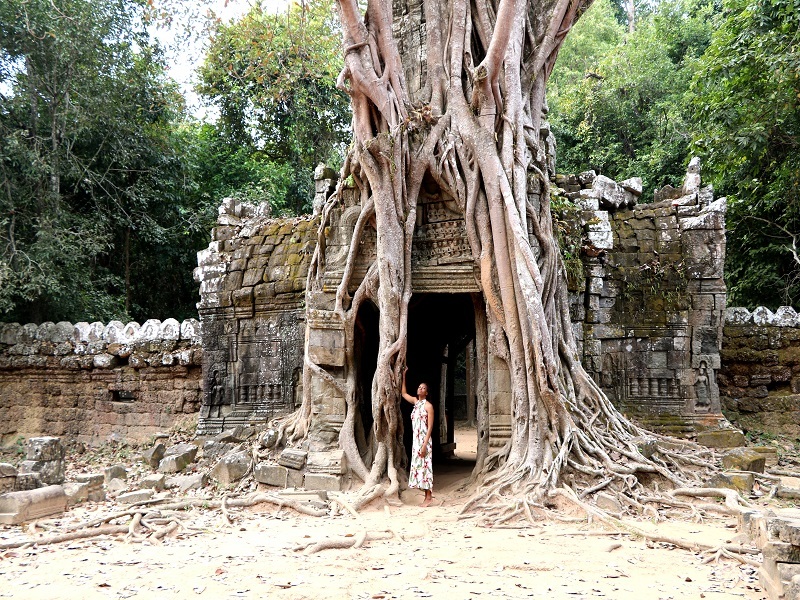 Fig and Bayon tree roots are intertwined with the buildings, creating an aesthetically pleasing environment. Depending on how you would like to visit the Angkor Archaeological Park, there are three different types of passes to choose from. What’s awesome is that you don’t need to explore all the temples in one day. Please note: The 3-day pass is valid for 10 days from the issue date, the 7-day pass is valid for 1 month from the issue date. With both passes it’s not necessary to plan your visits on consecutive days. The majority of tourists who visit Angkor Wat specifically go there for the glorious sunrise. You should get to there early, especially if you are travelling during high season. It is wise to book your transport to Angkor Wat the day before you plan to visit. This will give you enough time to rest. You can wake up on time and be ready for the adventurous day ahead. An early start ensures you a good spot to watch the sunrise and take pictures from. If you have not yet purchased your ticket on the day, ask your driver to start by taking you to the ticket office, which is about 5 km from the entrance of Angkor Wat. As long as you don’t stay too far outside the city there isn’t much difference in locations as it relates to getting there for sunrise. Make sure your driver knows what time you want to arrive at the gates of Angkor Wat for sunrise. The gates to the temple open at 5 am. Renting a tuk tuk for the day is a fun way to fully enjoy your temple hopping experience. Expect to pay about R200 for the driver to drive you around the whole day. You can arrange pick up times with your driver that best suits your needs. A more comfortable option compared to renting a tuk tuk is to rent a car. The Cambodian heat can be unbearable so cooling off with an A/C will definitely be refreshing. 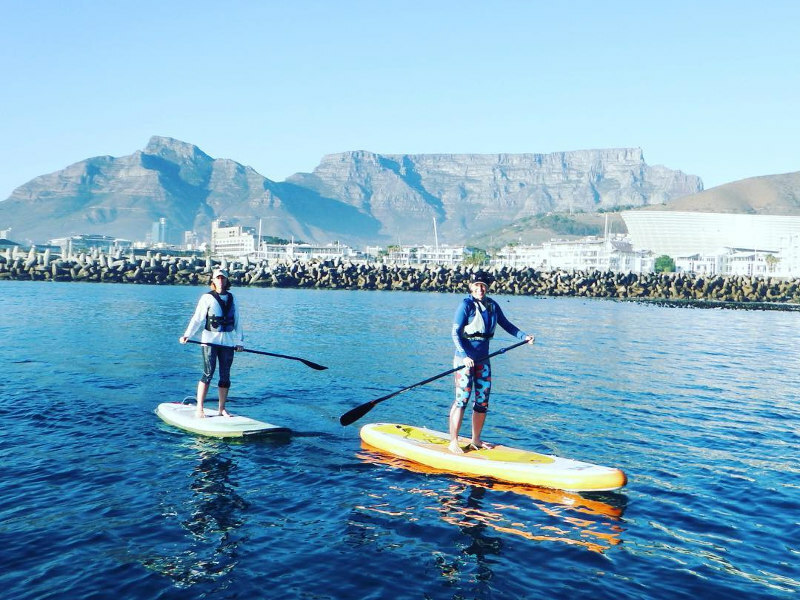 For a full day tour including sunrise and sunset, you’re looking at about R600. 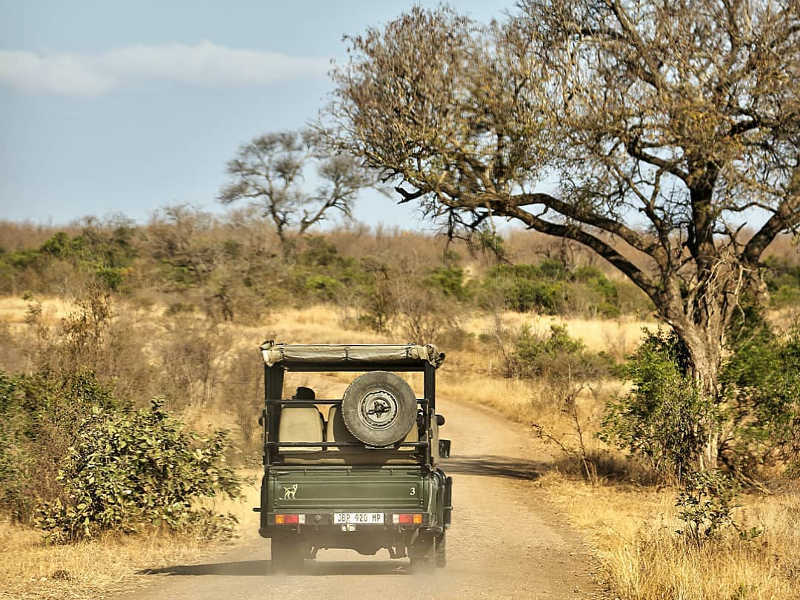 If you’re not concerned with seeing the sunrise or sunset, you can get a day tour for about R500 by car. Renting a minivan is suitable if you are travelling in a group as it may be an expensive option if you’re travelling alone. An A/C equipped minivan can typically fit 10-12 passengers and will usually cost around R900 in total for the day. 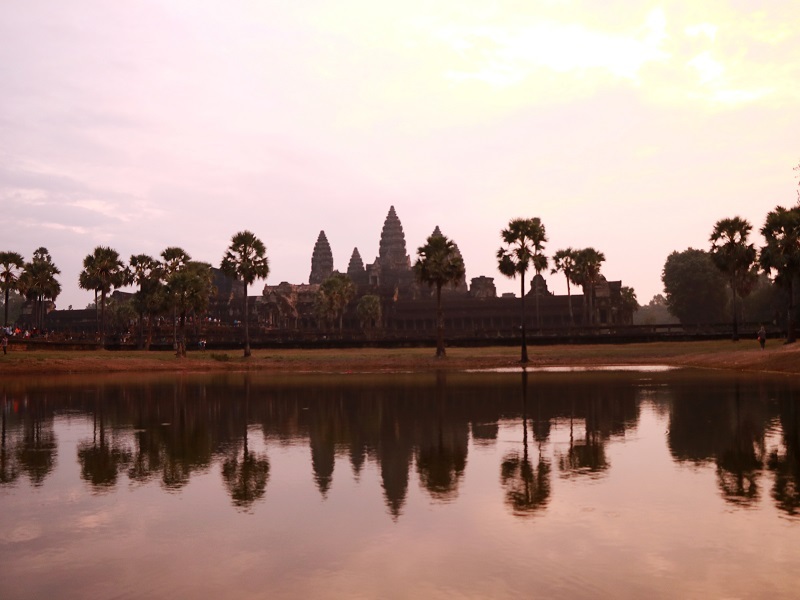 When is the best time to visit Siem Reap? The best time to go to Angkor Wat is from December to February. Stay at Siem Reap central area for convenient transport to the Angkor temples and the airport. It’s also within the prime nightlife & food district of the city. Grab rock-bottom rates and avoid fully-booked rooms by booking online as soon as you have booked your cheap flight to Cambodia. 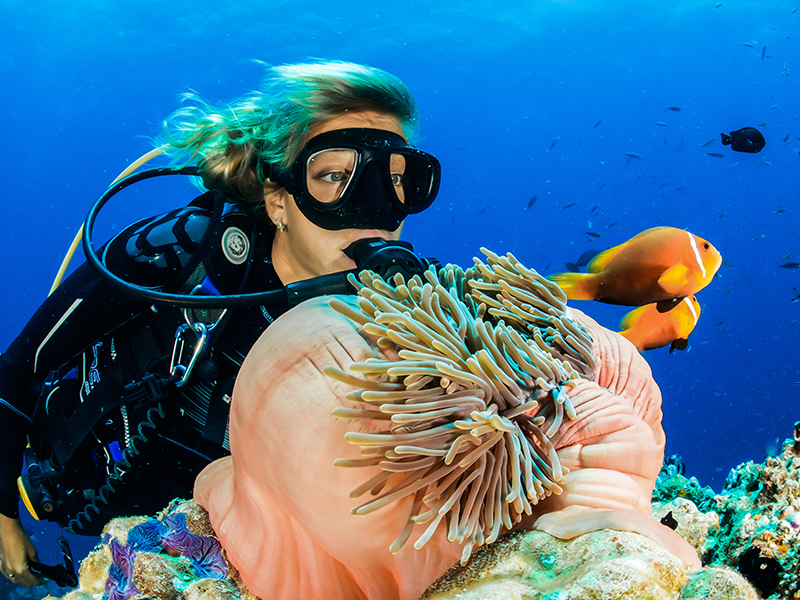 There are many different types of accommodation for all budgets. The cheapest can cost you about R150 per person, per night. South Africans need to apply for a visa in order to visit Cambodia. 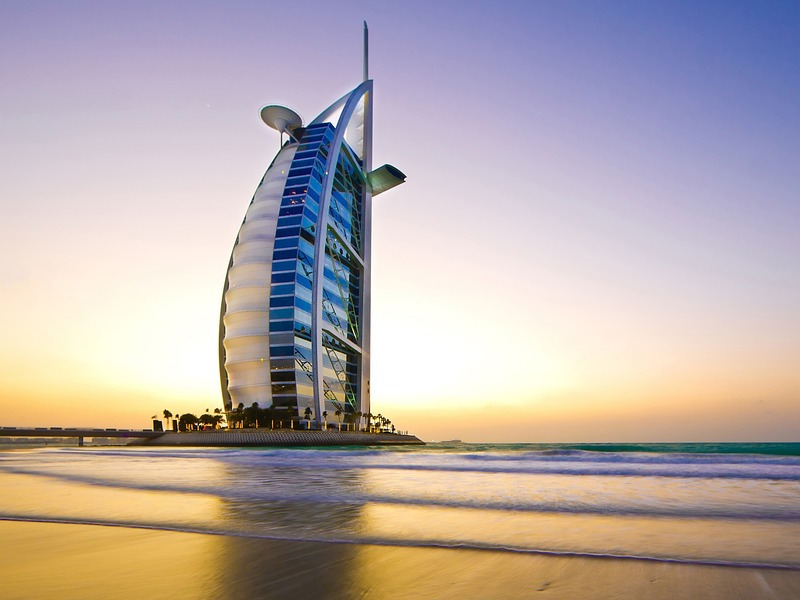 Either a visa on arrival or e-visa which is valid for 30 days and costs about R500. How much is this? – Bo man? Have you visited Cambodia yet? Share your experiences in the comments section below!